Left Coast Cellars – Left Coast’s picturesque 300 acre property is focused on sustainability & preservation. 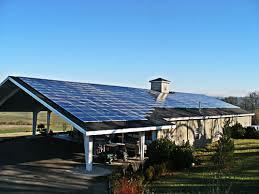 Solar panels supply the energy needs of the winery. With just over 100 acres devoted to grape cultivation; the remainder is reserved for original growths of white oak, local wildlife, orchard, and truffle cultivation. Left Coast is producing reasonably-priced, world-class wines from all estate-grown fruit.